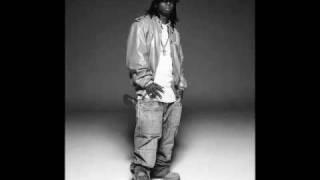 Lil' Wayne - Problem Solver. CLICK CLICK POW problem solved! Climb up motha fukca I'll leave you hung fo weeks yea!......STUPID! Dat mean GO N-E..GONE...GET EM! I leave ya lyin down in ketchup catch up! Yeeeaaahhh! Eat you ni99as lunch..eat you niggas fo lunch...GET EM!